The workshop will provide free training for students interested in using Google tools to improve their research, news gathering, reporting, storytelling, market analysis and creative projects. This workshop is provided by the Google News Initiative, the Society of Professional Journalists and the College of Journalism and Mass Communications. This workshop is appropriate for all students. Google tools can be applied across disciplines and majors. There are no pre-requisites for the workshop. 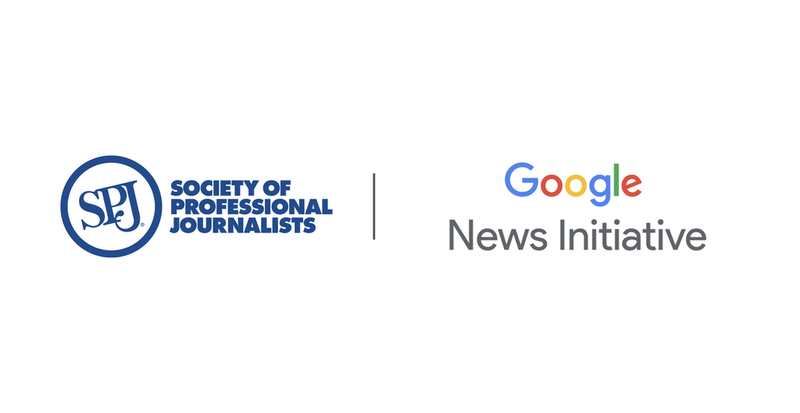 Mike, a COJMC alum, is an SPJ digital trainer who has taught Google News Initiative tools to more than 4,000 journalists and educators in the past 2.5 years. When he’s not on the road doing trainings, he teaches data and multimedia journalism at the University of Illinois-Chicago, where he is a visiting professor. 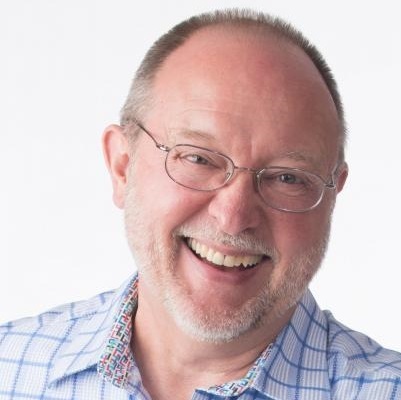 A former reporter at the LA Times and web editor at the Chicago Tribune, Mike served for 13 years as a faculty member at Northwestern, Arizona State University and DePaul University, teaching digital journalism to hundreds of students and professional journalists. 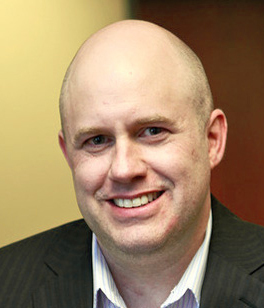 He holds journalism degrees from the University of Nebraska-Lincoln (undergrad) and Northwestern University (masters). Mike founded and updates the research site The Journalist’s Toolbox (journaliststoolbox.org) for SPJ and runs the Chicago data site, The Red Line Project (redlineproject.org). Registration deadline is February 4, 2019.